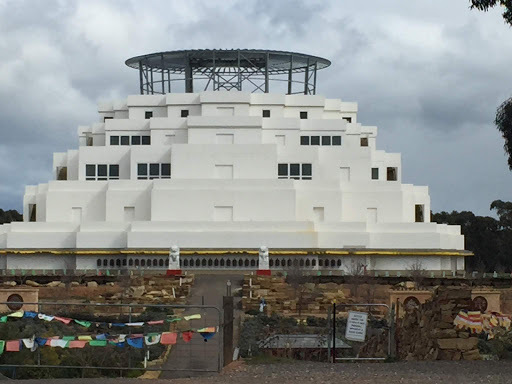 Our friends from Ekno Travels have developed a couple of options for extending your stay and experiencing more Buddhist locations in Australia. Needing a bit of time out just for you? 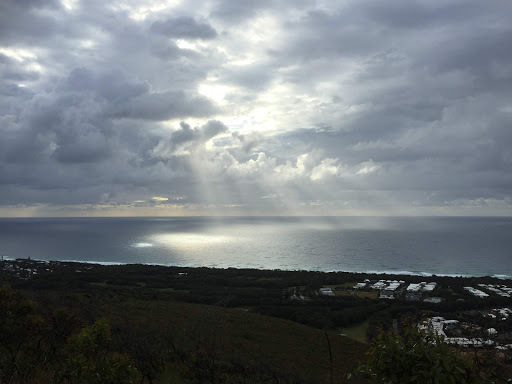 Our 4 day post conference tour takes in Queensland's beautiful Sunshine Coast and the Chenrezig Institute. This is one of the oldest Buddhist retreats and study centres in Australia. 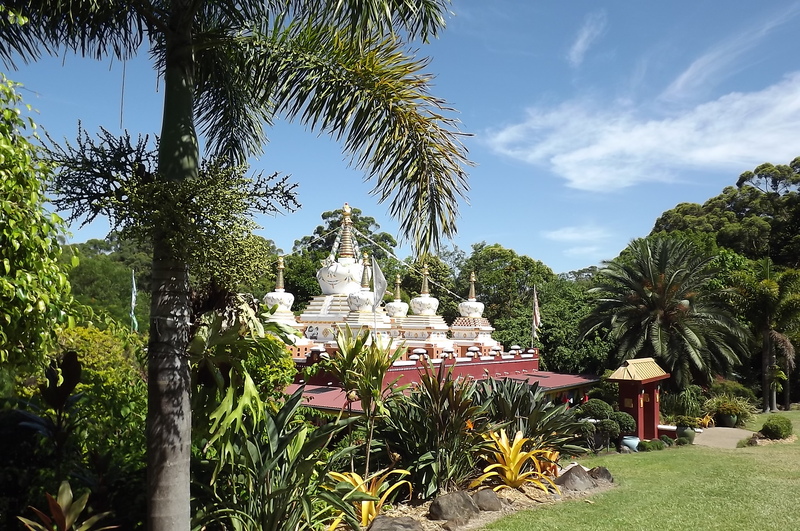 Nestled amongst the picturesque hills of the Sunshine Coast Hinterland and established in 1974, the Institute was among the first Tibetan Buddhist centres in the Western World and remains one of the largest. The Institute is home to a Tibetan teacher, a large number of nuns and monks, and a thriving community of students, volunteers and guests. Join us on this unique journey which includes a fully integrated 2 day program for you to enjoy. Our first stop of the tour is Australia Zoo where you will get to see and touch some of Australia’s furriest and friendliest creatures along with many others from around the world. During the integrated program at Chenrezig, you will be able to take part in the various Sangha practices and many other community activities. Wander the beautiful grounds set amongst the rain forest and get to feel the sand between your toes at one of Queensland’s best beaches, Mooloolaba, for an ocean blessing. It’s time for a holiday. 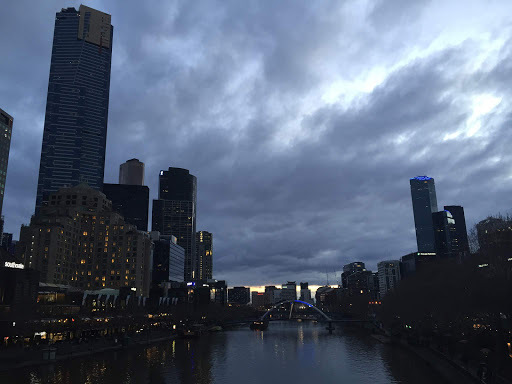 Melbourne, the capital city of Victoria and Australia's second biggest city, serves as Australia’s cultural capital. On this short tour you will also get to see two different types of Buddhism in Australia by visiting the Quang Mingh Temple and the Great Stupa, both significant Buddhist structures in Victoria.